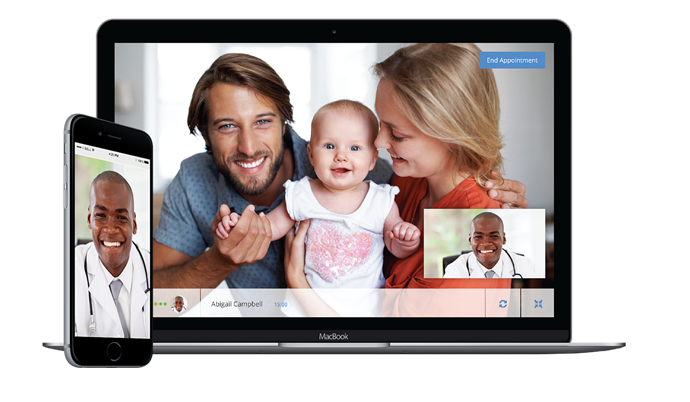 Telemedicine allows health care professionals to evaluate, diagnose and treat patients at a distance using telecommunications technology. The approach has been through a striking evolution in the last decade and it is becoming an increasingly important part of the American healthcare infrastructure. What we recognize as telemedicine today started in the 1950’s when a few hospital systems and university medical centers started to try to find ways to share information and images via telephone. In one of the first successes, two health centers in Pennsylvania were able to transmit radiologic images over the phone. In the early days, telemedicine was used mostly to connect doctors working with a patient in one location to specialists somewhere else. This was of great benefit to rural or hard to reach populations where specialists aren’t readily available. Throughout the next several decades, the equipment necessary to conduct remote visits remained expensive and complex, so the use of the approach, while growing, was limited. Although the terms telemedicine and telehealth are often used interchangeably, there is a distinction between the two. 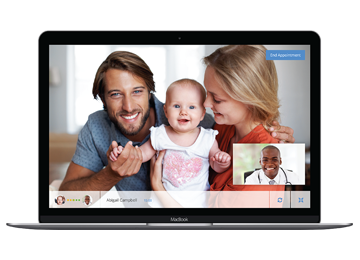 Telemedicine involves the use of electronic communications and software to provide clinical services to patients without an in-person visit. Telemedicine technology is frequently used for follow-up visits, management of chronic conditions, medication management, specialist consultation and a host of other clinical services that can be provided remotely via secure video and audio connections. Using telemedicine as an alternative to in-person visits has a host of benefits for patients and providers alike. There are few limitations to how telemedicine can be applied. Here are a few examples of how it is being used today. The increasing rate of chronic disease is a major challenge for our health system. It is a prime candidate for the use of telemedicine software because it makes it easier and less expensive for patients to maintain control over their health. One telehealth program for patients with congestive heart failure reduced 30-day hospital readmissions by 73 percent and six-month readmissions by 50 percent. Telemedicine software has already proven to be useful in keeping residence of assisted living facilities out of the hospital. Problems often occur at night or on weekends, making hospitalization the only option even for less urgent problems. With telemedicine, on-call doctors can conduct a remote visit to determine if hospitalization is necessary. The amount providers are reimbursed for telemedicine will vary depending on a state’s legislation. Some states specifically mandate that private payers reimburse the same amount for telemedicine as if the service was provided in-person. 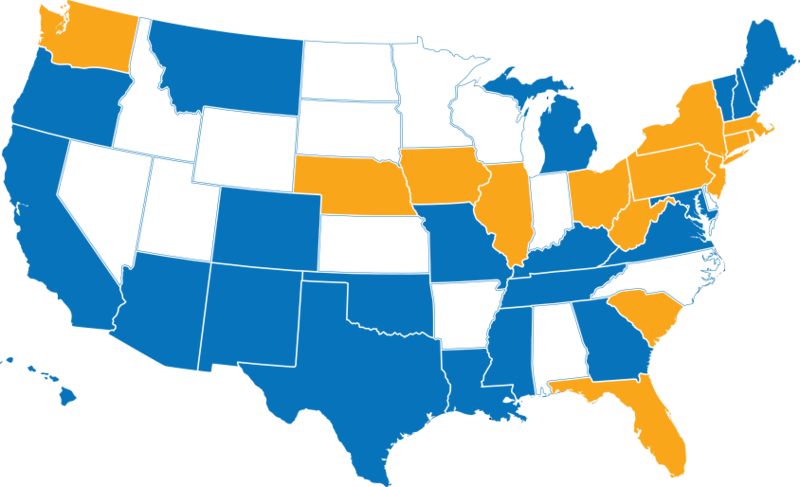 However, most states with reimbursement mandates leave this determination up to the payers. We have found the majority of private payers still reimburse at levels equivalent to in-person visits. Telemedicine is an important and quickly growing component of healthcare delievery in the United States. There are currently about 200 telemedicine networks, with 3,500 service sites in the US. In 2011 alone the Veterans Health Administration delivered over 300,000 remote consultations using telemedicine. More than half of all U.S. hospitals now use some form of telemedicine. Yes. When used under the right conditions and for appropriate cases, telemedicine has been shown to be as safe and effective as in-person care. Of course, not every condition is conducive to treatment via video visits, so providers must use good judgement when leveraging this channel for healthcare delivery. Does Medicare or Medicaid pay for telemedicine? For Medicare patients, national telehealth policy sets many restrictions on patient location, services provided over telemedicine and facilities at which patients receive these services. However, the Medicare Chronic Care Management Program is a national policy that set no such restrictions on practicing telemedicine. Medicaid reimbursement varies from state to state, resulting in a patchwork of different policies and reimbursement requirements. How difficult is telemedicine technology to use? In order to be effective, telemedicine technologies must be easy to use for both patients and providers. 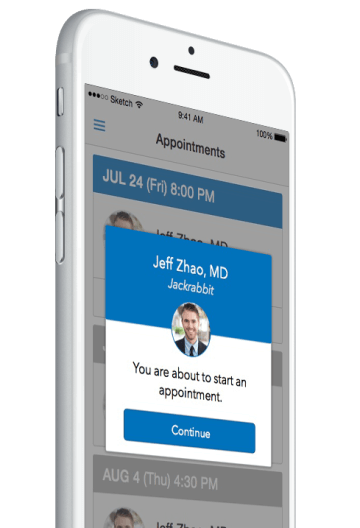 The best solutions are easy for medical offices to set up and deploy and as easy for patients as the mobile device applications they use every day.